Who is Watching the Monitors? 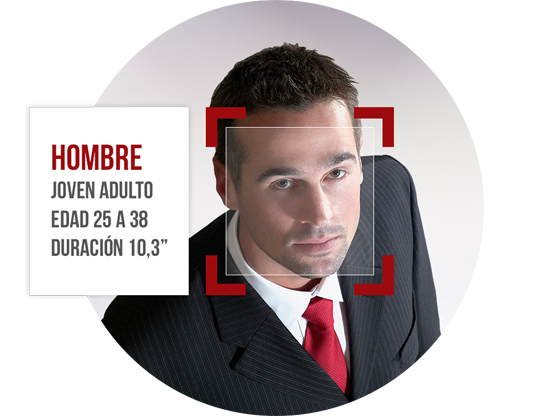 The audience measurement module is based on a facial recognition system with several cameras that are located on our Digital Signage Screens. This system is able to know information such as the age range of the person who is looking at our screens, the dwell times, the gender and even the race, which certainly is a key complement to know exactly what kind of content should be displayed. If we know who is looking at our screens, we are able to adapt our content to the audience. DENEVA is able to display real time content by creating schedules based on the audience, adapting the schedule and making it more effective announcing our new products and offers. In addition, the tool generates reports with specific data about the audience views in order to study the impact of each campaign. Thanks to the audience measurement module we will display the perfect content for the right audience.